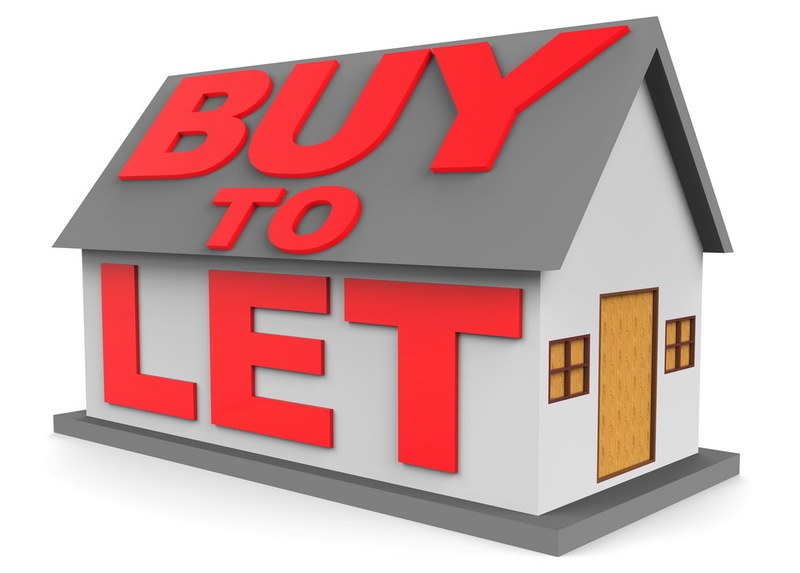 Wincham can help you Buy, Own, Inherit & Sell Property in the most Tax efficient way! Setting up a UK Limited Company for your present property portfolio. What are the benefits??? With legislation changing in the UK and abroad it is becoming far more Tax efficient to own investment properties in a corporate structure. Wincham are Lawyers, Accountants and Tax Advisers helping Clients purchase and own properties abroad within a UK Limited Company structure and have been market leaders in Spanish Property Corporate Ownership since 1994. The Wincham International Team is now supplying these services for the UK - Buy to Let market, allowing Clients to benefit from our expertise in this field. Whether you are looking to just form a UK Company via Wincham Accountants to take ownership of your investment properties or require detailed Tax planning, the Wincham qualified Team are here to tailor your needs for the Taxable advantages that can be used with today's legislation in the UK & abroad. Since 1 April 2016, anyone buying a second home in the UK or abroad, has been hit by an extra tax charge. The additional 3% stamp duty on UK Buy-to-Lets on top of the loss of mortgage interest tax relief and maintanance allowance has left landlords with nowhere to go and an uncertain future. By placing/purchasing your properties into a UK Limited structure, it allows you to plan a way forward for your Buy to Let portfolio whilst benefiting from the flexibility a corporate structure brings. Reasons to own UK & Overseas investment property within a UK Limited Company. Wincham help you Buy, Own, Inherit & Sell Property in the most Tax efficient way.